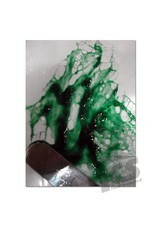 Movie, Green Alien SlimeThis our Green, Alien version of our popular Creature Movie Slime. Excellent for those Alien Movie scenes where your creatures need to slither and slide in a Slimy environment. Works just like the popular Ultra Slime, but at a much nicer price! Makes a very tacky and stringy slime with long threads when pulled. Used by many film production to create a very organic looking effect in scenes where creatures exude body fluid that stretches and moves realistically. Also makes great sticky drool and birthing fluids etc. Just about any thing where an highly organic stretchy goo is needed. 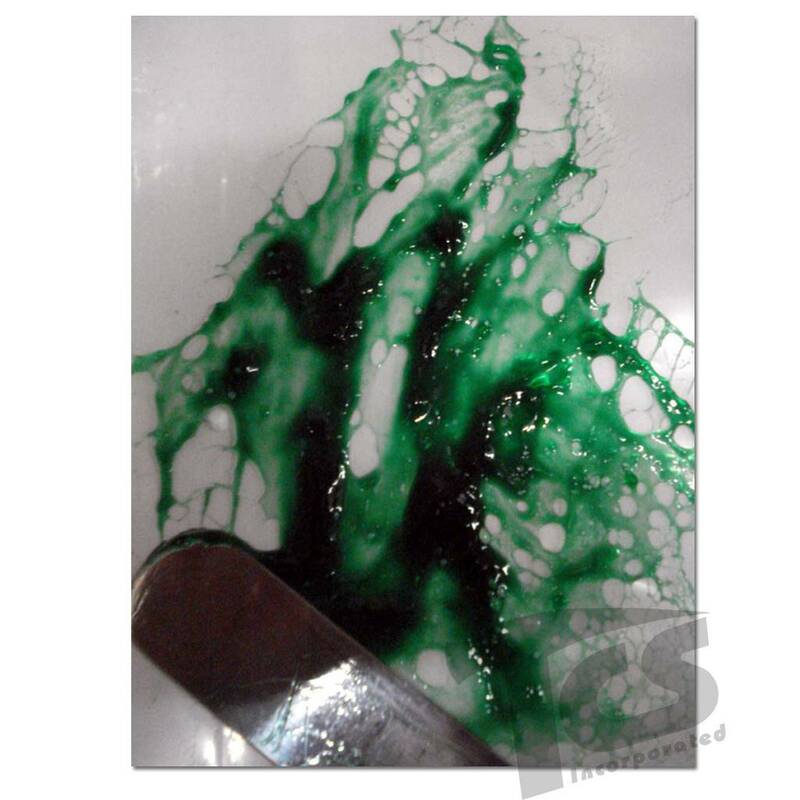 Movie Alien Slime comes in a thick medium but can be thinned with water to create a more pour-able consistency.